Open source and free stuff on GitHub. They are not free, but they feed me!! They are all very niche asset. 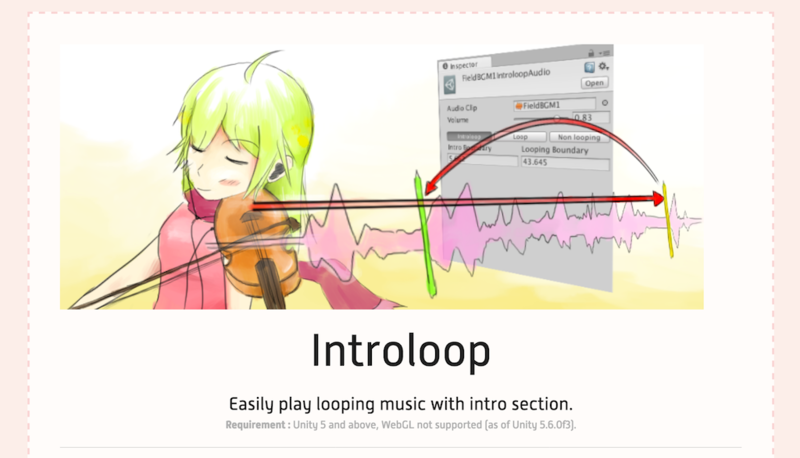 Introloop - Easily play looping music with intro section. Free! But please fix bugs for me too! 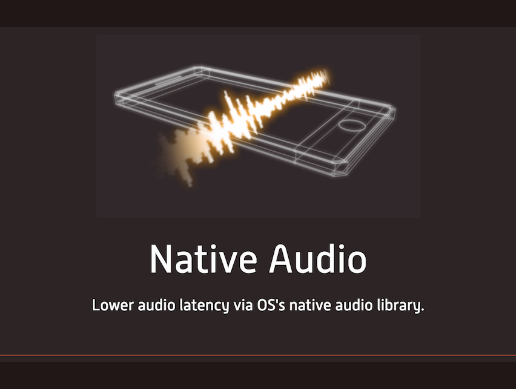 It is a set of tools to fight with notched/cutout phones for Unity uGUI. 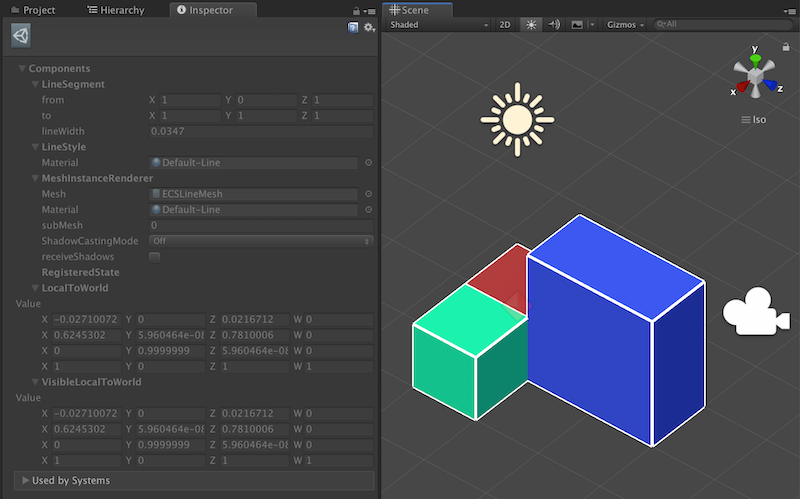 ECS backed C# enums as Flux/Redux action in Unity. Pure ECS approach to render a line. One Entity per one line segment. Makeshift Cloud Firestore C# API that works with Unity via REST API. Contains only basic functions. Common Unity resources I uses in my own projects. Misc stuff I made for Unity ECS.